We know everyone is busy, we have conducted inspections for the past 17 years with 2 inspectors on the job site to improve efficiency, and take less time to complete the task. 2 sets of eyes can be better than one, with dedicated focus on the task and safety in mind. Particularly useful if you chose to have us perform our combined services on more rural properties that include septic inspection and water testing. 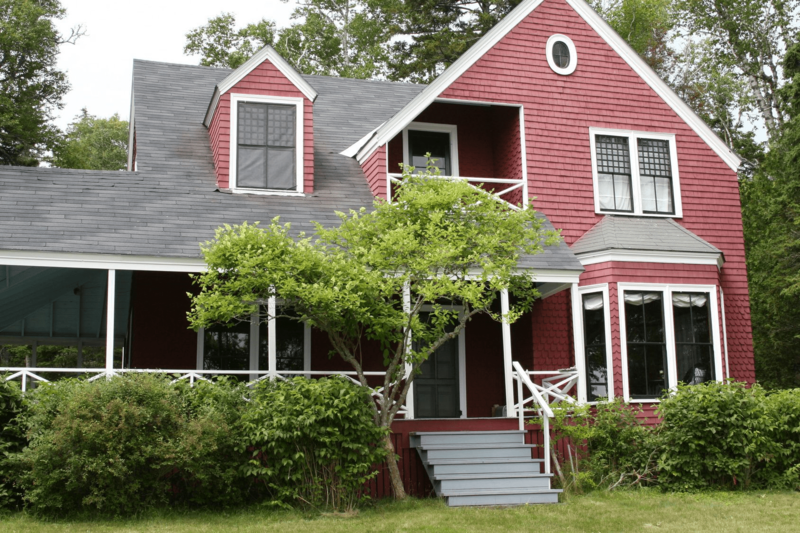 Over the years we have developed extensive background in historic properties and their particular idiosyncrasies, periods of construction and modern methods of restoration and preservation. Depth of expertise and service is what places us above and beyond competitors in our field and service area. In the acquisition of home and property Albrecht Inspect.US provides confidence. 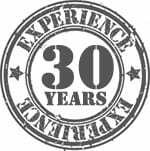 As a 3rd generation carpenter/builder, our expertise is firmly rooted in 30 years of hands on commercial and residential construction experience. We perform inspections under Maryland DLLR standards with additional expertise with current HUD standards. I would highly recommend Albrecht Home Inspection. I called them when I bought my home in 2007. I got a very honest and accurate inspection and plenty of advice on how to get started on some home improvement projects. Mr. Albrecht was very friendly, professional and thorough. Mr. Albrecht did my home inspection in March 2013. He was incredibly thorough, his report extremely detailed and answered all of my ignorant questions! The best part is that his findings allowed me to further negotiate the final home purchase in my favor :). I highly recommend Albrecht Home Inspections. Very knowledgeable and friendly. Glenn Albrecht gave us sound structural information about the house that we ended purchasing. I recommend him to all of my friends! Glenn Albrecht helped us avoid buying a problem property saving us lots of money! Highly recommend! !